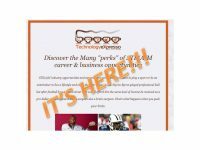 Platform, A non-profit organization with the mission to increase the interest, participation, and success of those underrepresented in the innovation economy. 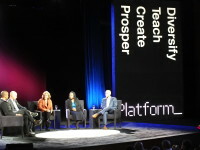 Platform2015 was a joint venture by Georgia Tech and Morehouse College. Check out our daily coverage of the event.